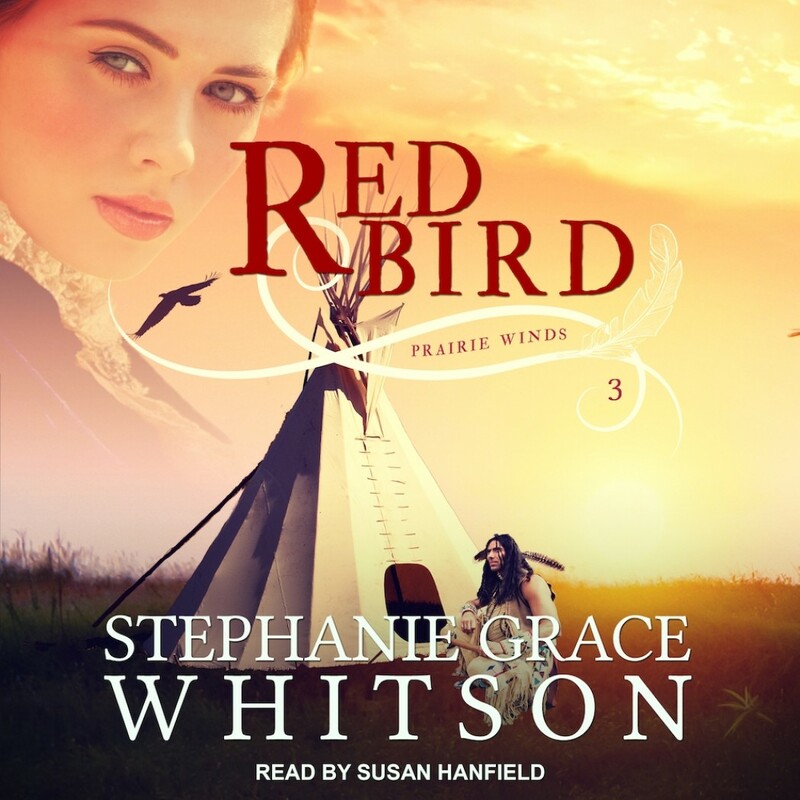 Red Bird | Stephanie Grace Whitson | Audiobook Download - Christian audiobooks. Try us free. Soaring Eagle has spent the years since Carrie left Nebraska studying at Eastern colleges. Now he's a sought-after lecturer-and he's met beautiful, intelligent Julia Woodward.